There are 11 million workers in Britain who assumed they had great pensions. 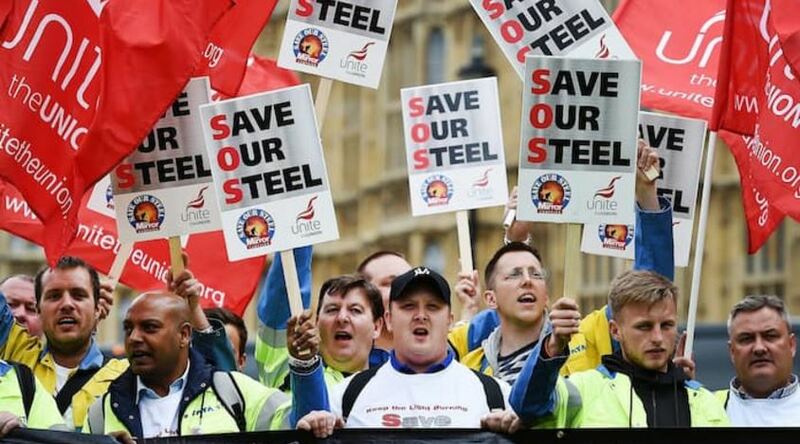 The British Steel Pension Scheme is proposing to break its pension promises to its 130,000 members because they are losing money. Tata Steel is looking to sell its holding in its UK plants over the next few months, and that means that the £15bn pension scheme, that would normally be put into the general Pension Protection Fund, has been the slush fund for failed companies. So in other words, what they thought was a guarantee, will be nothing of the sort. Once government takes over anything, it just bleeds money.